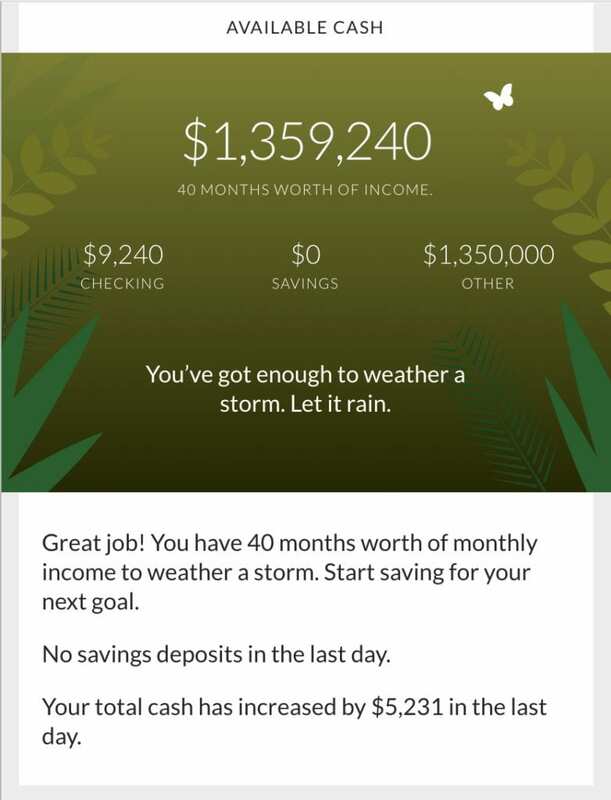 Cinch Financial App Review – The Future of Automation? 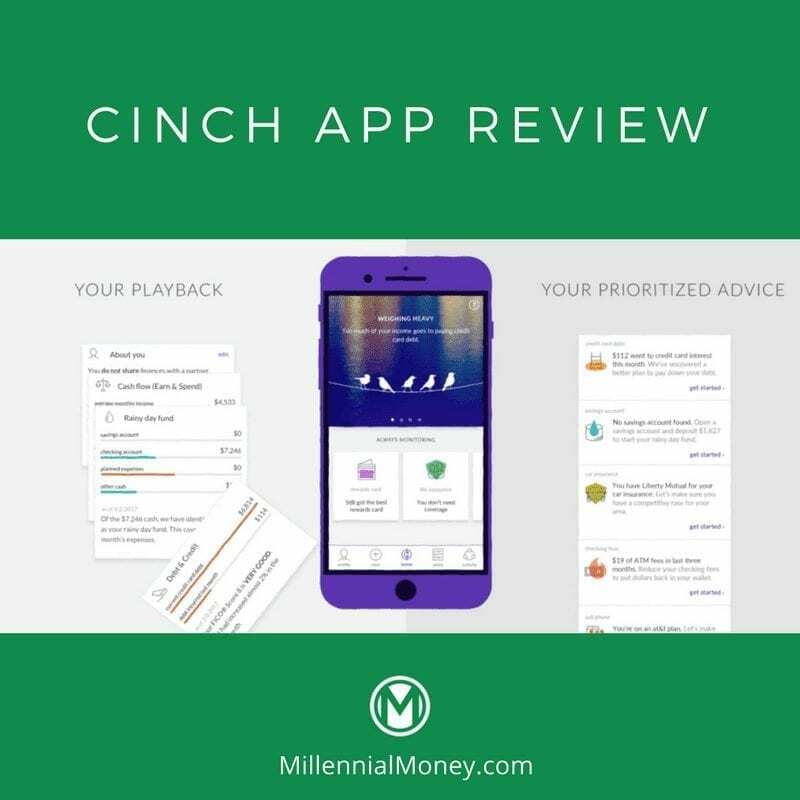 Home > Money Apps > Cinch Financial App Review – The Future of Automation? Over the past year I’ve tried over 100 new Fintech apps like Cinch Financial, so I feel like I’ve seen it all. Sometimes I get access to early beta’s and in a few cases, companies have even paid me to take a look at their pitch decks or analyze their wireframes. If you’re a regular Millennial Money reader, you know that I only recommend apps that I use or stand behind personally. In fact, one company recently offered me $5,000 to review their app, but it was really crappy so I said I couldn’t do it. I also write all of the reviews myself! 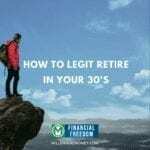 The rise of technology and ability for me to track and manage my money online were key drivers in fast-tracking my financial independence. 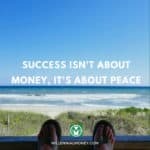 It’s why I like to say that I’ve made over $1 million just by clicking my phone! I gotta admit, over the past 6 months I’ve have been pretty disheartened by many of the new money apps I’ve tried – they are all just the same clones of each other. But a recent trend has started to emerge that I am really excited about and will undoubtedly change the money app game – leveraging artificial intelligence and machine learning to make money easier to manage. 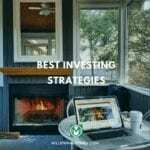 When it comes to saving and investing money, not only is there a good, better, best money decision, sometimes there is a “right” and a “wrong” decision. AI and machine learning actually have the power to help you make the right decision – which ultimately will not only help you save more money, it will also help you make more money as well. In many instances, the “right” money decision is the mathematically correct one. Here’s an episode of the podcast we did on the topic. But then an app like Cinch comes along and actually surprises me. I had the opportunity to chat with the Cinch team recently and I was also struck by their earnest desire to actually help people with their money – not just make a quick buck on them. They let me know that they’ve spent over 5 years building Cinch and spend thousands of hours testing the best ways to help people save more money. They say it’s like having a CFO (chief financial advisor) in your pocket. Their goal is to be the “first autonomous personal finance platform” that helps you by “regularly analyzing your financial behaviors to optimize your financial health.” But what does this mean? In short, Cinch analyzes your spending patterns, your accounts, and your cards to see if there are better deals for you out in the world. It looks for problems you are clearly having and makes optimization recommendations. Cinch have massive goals, which if they can even pull off a few of them, it could be game-changing. They haven’t rolled out all of the features yet – but I’ve had the opportunity to peek behind the curtain and it’s insane. 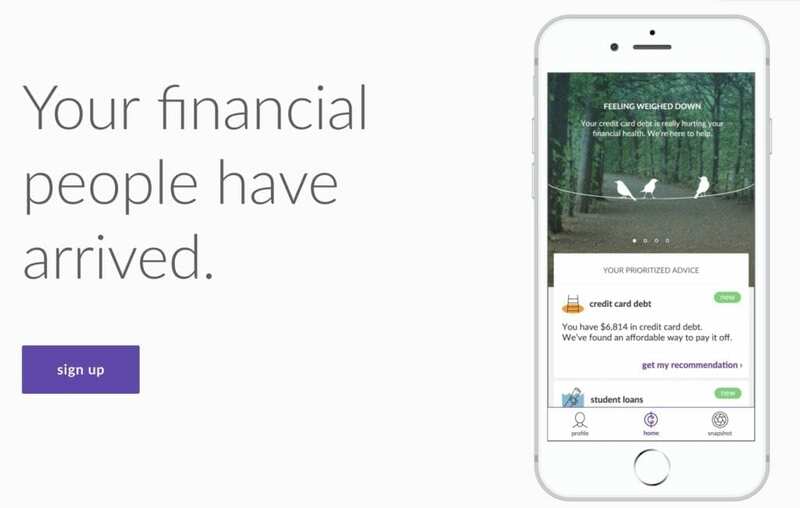 They really might be able to track (and autonomously optimize) all aspects of your financial life. The home-base of the app is known as your playback, which is essentially a dashboard where you can see your personalized recommendations based on Cinch’s 4 pillars. 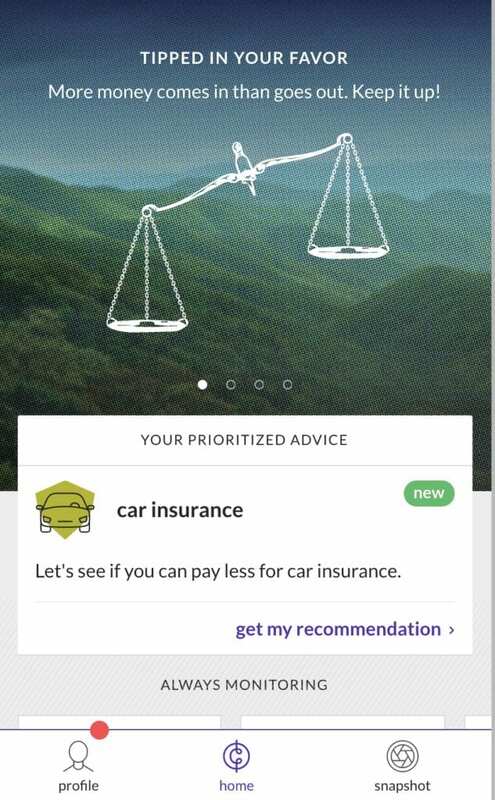 My favorite feature in the app so far is the transparency – you can click on “let’s break it down” to analyze the specific reasoning behind their recommendations. While, as of this writing Cinch users are required to make the implementations themselves, the next phase is to roll out automation – where Cinch can move your money for you. This has massive potential. 3. Your checking fees to make sure you aren’t paying some crazy fees on your accounts. 4. Your student loans. They keep an eye on all of your loans and when payments are due. 5. Your payment strategies to make sure you are paying off your debt intelligently. 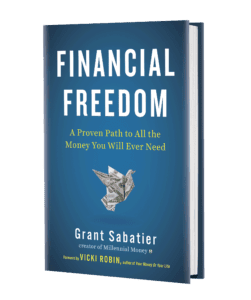 I really loved this – since it’s all about making sure you are making the “best” decision for your money. Their credit card and student loan repayment strategies are spot on. 6. Your insurance coverages to make sure they are not only adequate but that you are also getting the best deal. Currently, they analyze your life insurance and car insurance but have plans to analyze other types of insurance as well. 7. Your Vantage Score, which is essentially your credit score – the higher your score the better terms you can get on new credit cards and loans. I got an 808, which I guess is pretty legit. 8. Your credit cards. Most people, in my opinion, underutilize credit card rewards, so if Cinch can help you realize if your cards have a high fee and which cards could be better based on your goals and spending patterns. Trust in the finance space is tough since everyone seems to be out to make a buck. One cool thing is that Cinch actually acts a fiduciary so they don’t just try to sell you random products like a lot of other apps – they are required to act in your best interest. This also means you won’t see paid advertisements inside the Cinch app or have to worry about whether the tool they are recommending is just because they are getting paid to promote it. So your probably wondering, like I was, how does Cinch get paid? You start with a 90-day trial and then it’s $4.99 per month. It seems like a minimal amount for all of the savings it could generate. One feature that they don’t have yet, but I’d love to see is a Cinch ROI calculator, which would basically show you how much money all of their recommendations (if you take them) would save you today and in the future. If the compound benefit is, say tens of thousands of dollars, that would make the monthly fee a no-brainer. The big question – are we ready to hand over the control of our finances to an app? The technology is really promising and I’m excited to keep using the app and test out the new features. I’ll keep updating this review as they roll out features in the future. If you haven’t yet, definitely check out Cinch. This is interesting. I might give it a go for the 90 day trail. I doubt I will sign up for the $4.99 a month but I love testing out things like this. Who knows maybe they will blow me away and I will consider the $4.99 to be a worthwhile investment.